Whenever doing business Borealis is committed to follow its values Responsible, Respect, Exceed and Nimblicity™. As a result of these business principles Borealis has developed a Responsible Sourcing Policy which defines the way to source goods and services from the market. Borealis therefore is committed only to do business with suppliers who follow business practices which are aligned with our values and our Ethics Policy. In addition to the legal standards mentioned in this Code, suppliers will comply with all other applicable laws in the provision of products or services to Borealis. Borealis applies a „Zero Tolerance Policy" regarding unethical business behaviour, bribery, corruption and forced labour. This Code of Business Conduct for Suppliers sets forth basic principles for supplier conduct when working with Borealis. Borealis is committed to these principles and expects its suppliers to be as well. Respect for People is a core Borealis Value. Suppliers must respect the Human Rights of their employees and treat them fairly and with respect, in accordance with applicable laws. No Forced and Compulsory Labour: Suppliers will not use forced or involuntary labour, including indentured labour, bonded labour or slave labour. No Harassment and Abuse of Labour: Suppliers will ensure that their employees are not subjected to psychological, verbal, sexual or physical harassment or any other form of abuse, and will comply with all applicable laws on harassment and abuse of employees. No Child Labour: Suppliers shall not employ full time employed workers under the age of 15 or, in those countries subject to the developing country exception of the ILO Convention 138, shall not employ full time employed workers under the age of 14." Appropriate Work Hours and Wages: Suppliers will comply with applicable laws on work hours and overtime, as well as applicable laws on wages and benefits. Where no sufficient legal protection exists, suppliers must ensure at least 1 uninterrupted day off per week and compensate work at a minimum so that employees can meet their basic needs. 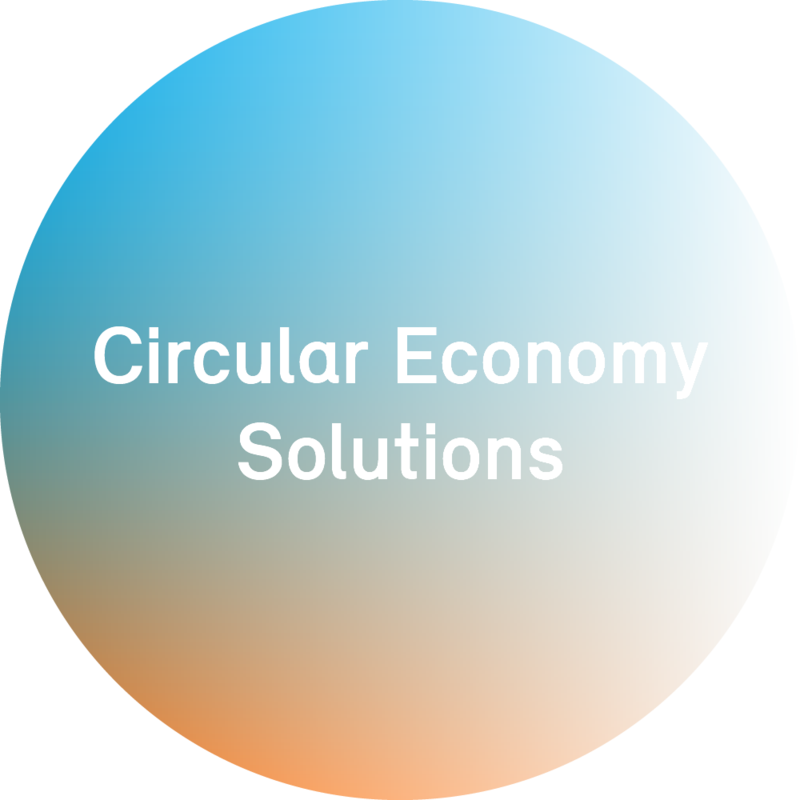 Borealis' commitment to sustainability includes efficient use of resources in the light of the Circular Economy, as well as the commitment to protect the environment and to provide healthy and safe workplaces. Borealis is committed to Responsible Care®, avoids using conflict resources and expects its suppliers to make similar commitments to continuously improve their environmental, health and safety performance. Protect Health and Safety: Suppliers will provide a safe and healthy workplace for their employees, including appropriate controls, training, work procedures and personal protective equipment. Suppliers will comply with all health and safety laws that are applicable to the workplace. Borealis expects its suppliers to conduct their business ethically and in compliance with the law. Avoid Conflicts of Interest: Suppliers will avoid any interaction with a Borealis employee that may conflict, or appear to conflict, with the employee's ability to act in the best interests of Borealis. No Bribery: Borealis does not tolerate corruption in any form. Suppliers shall not influence nor seek to influence Borealis employees by payments of money or any other thing of value, including corporate hospitality and gifts. Borealis requires compliance with all applicable anti-bribery and corruption laws in the conduct of business. Compliance is required of any third party acting for or on our behalf, such as agents, distributors, contractors, consultants, etc. Bribery is corruption. It is the giving to or receiving by any person of anything of value, either directly or indirectly, as an inducement to gain an undue commercial, contractual, regulatory or personal advantage or to influence contrary to the principles of honesty and integrity. Bribery can occur, and is unlawful, in both the private (between commercial companies) and the public sector (bribing a public official). Fair Competition: Suppliers will be committed to vigorous, lawful, straightforward and ethical competition and must ensure that their business practices fully comply with the competition laws wherever they do business. Protect Information: Suppliers will protect Borealis confidential information and act to prevent its misuse, theft, fraud or improper disclosure. Suppliers must take all due care in handling, discussing or transmitting sensitive or confidential information that could affect Borealis, its employees, its customers, the business community or the general public. Sanctioned Parties: Shipper may not use any supplier of services or equipment which (a) is located in any country subject to United Nations, U.S. or EU economic sanctions (or acting on behalf of persons or entities located in such countries) or (b) appears on lists of restricted or prohibited persons maintained by the United Nations, U.S., EU or the country of manufacture, origin/destination of the cargo. Shipper shall screen all vessels, containers and other equipment and their owners to ensure compliance with this requirement. Borealis expects suppliers to implement systems and controls to promote compliance with applicable laws and the principles set forth in this Code, including policies, training, monitoring and auditing mechanisms. Suppliers should also apply these or similar principles to the subcontractors and suppliers they work with in providing goods and services to Borealis. Borealis reserves the right to assess and monitor suppliers' compliance with this Code. Suppliers who are not in compliance with this Code are expected to implement corrective actions or face the prospect of not being considered by Borealis for future business.